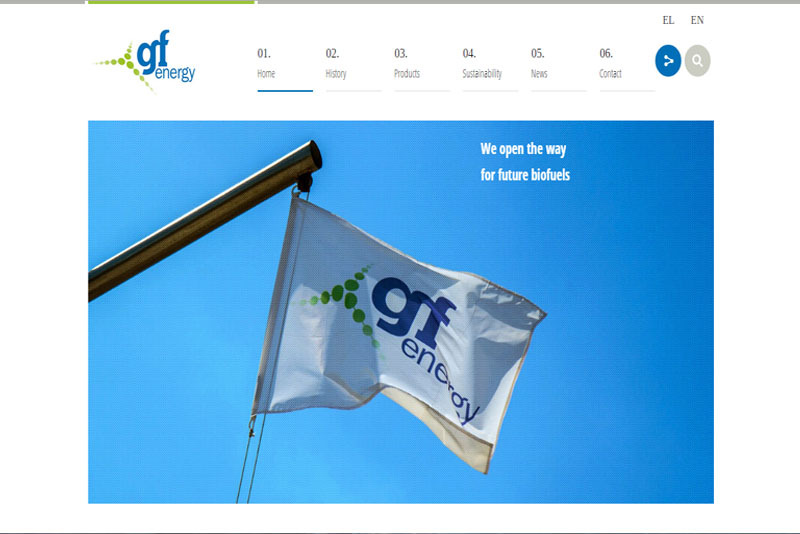 GF Energy trusted us the development of their new corporate site. 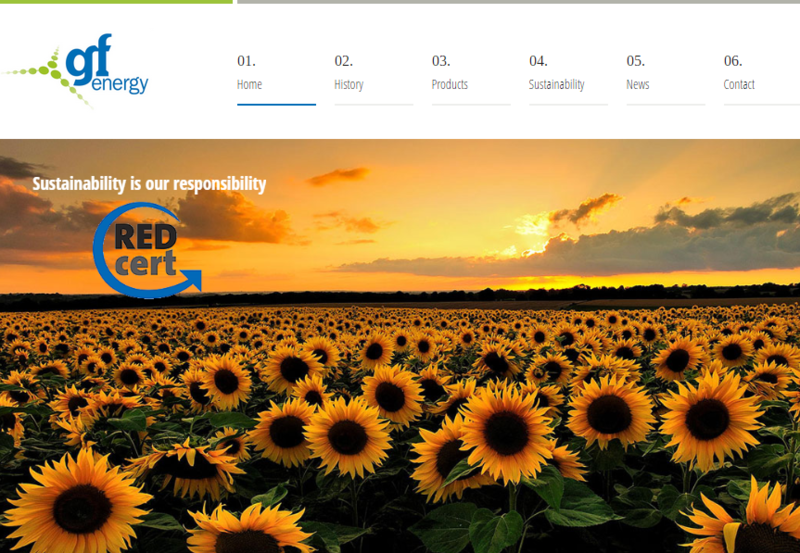 An attractive layout with clean structure, depecting company’s ecological consciousness and green mission. We are grateful for this collaboration, really exited with the result that came up and, let’s say, a little bit more ecologically motivated. Go green, people and go check their page!